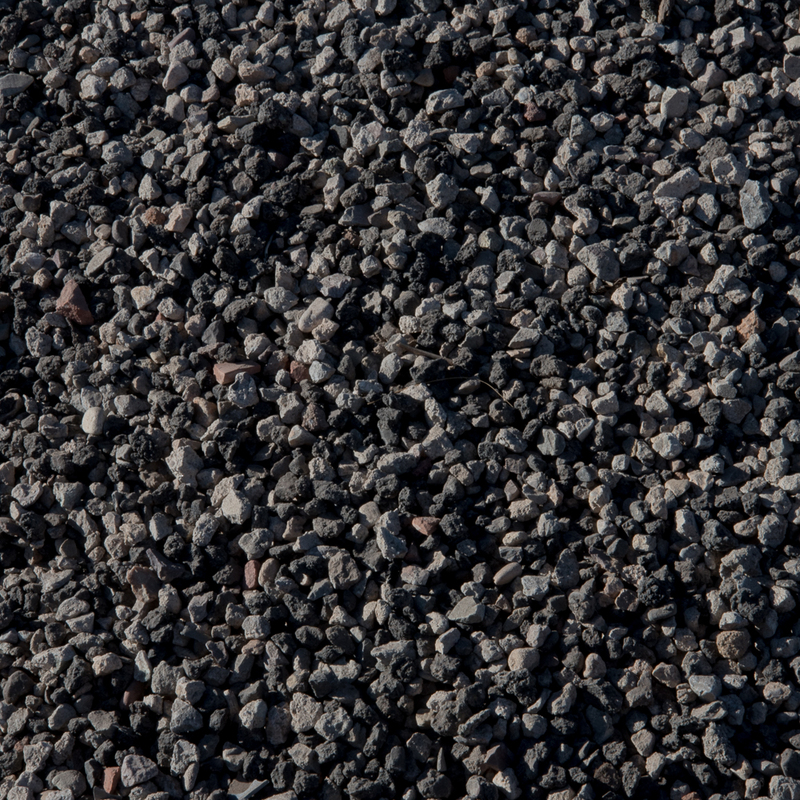 "Base course" refers to the sub-base layer of an asphalt roadway. 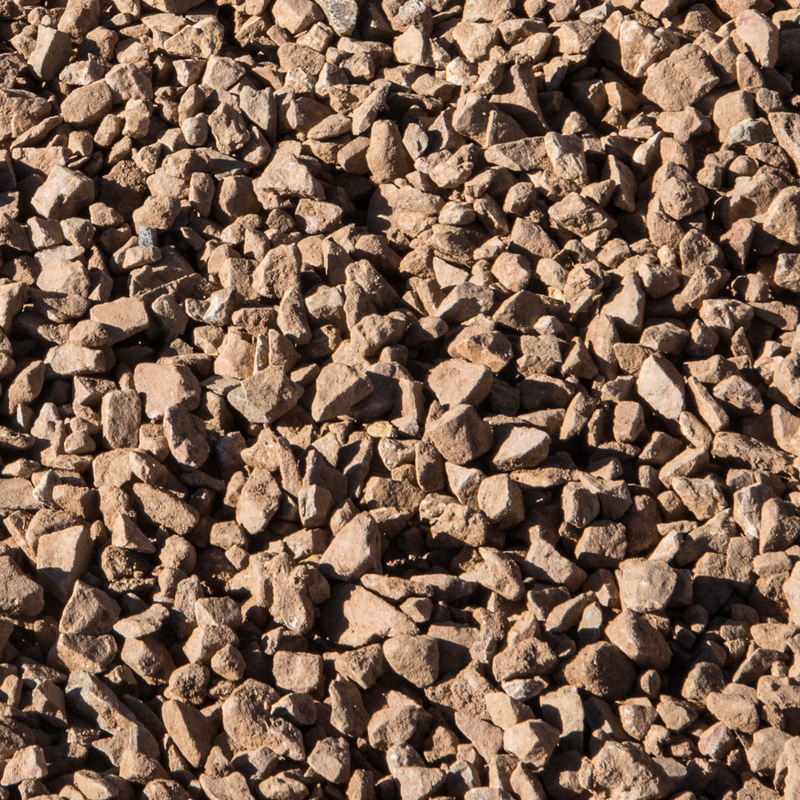 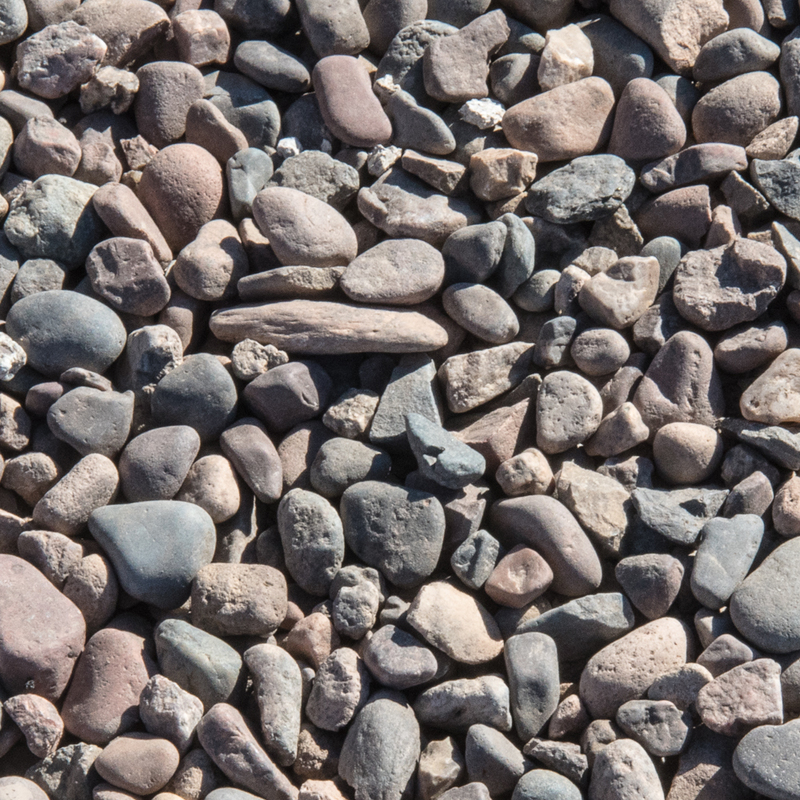 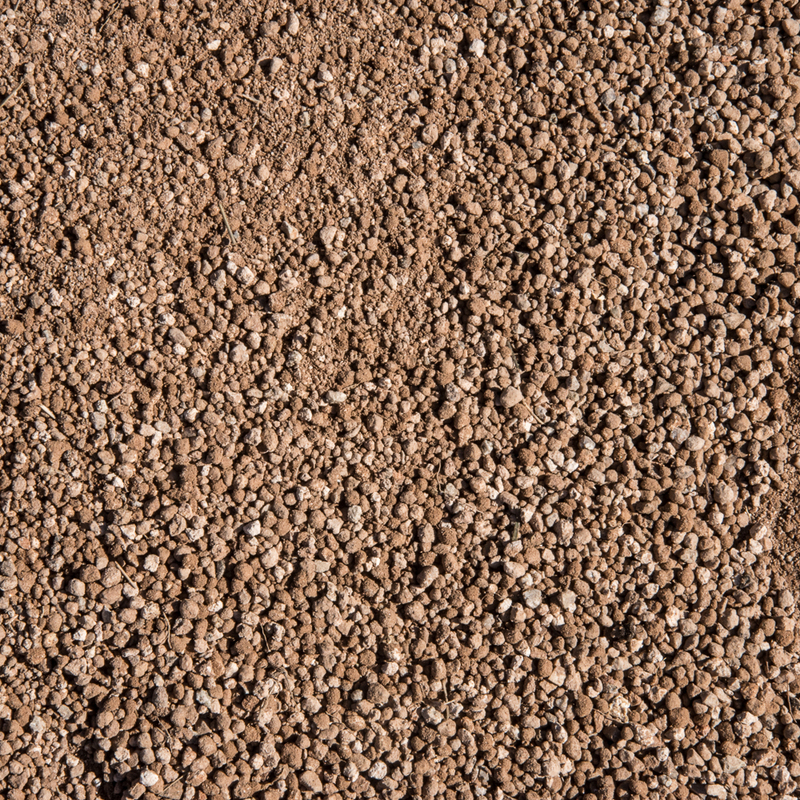 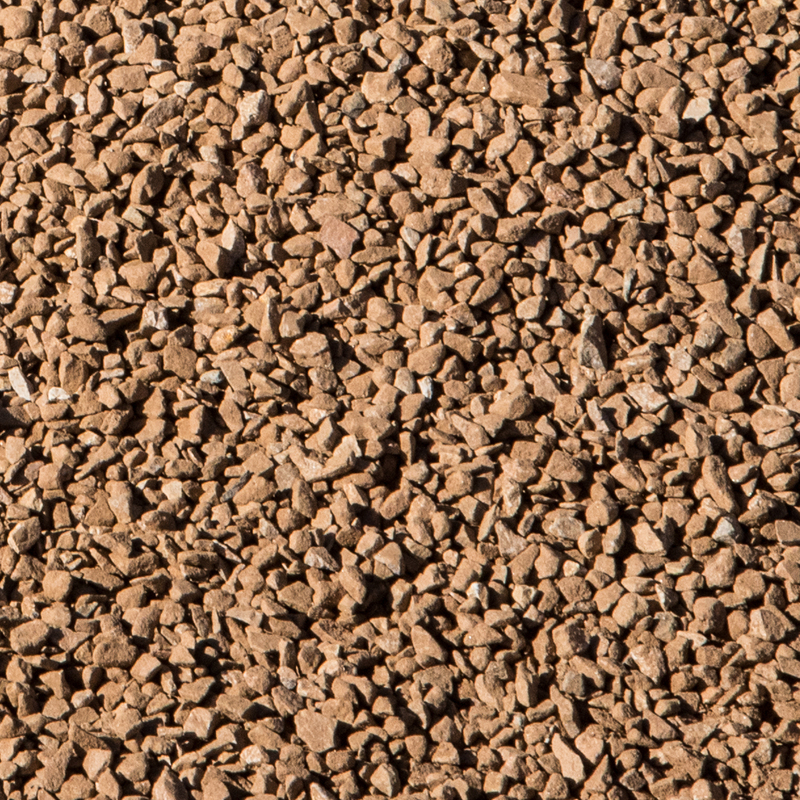 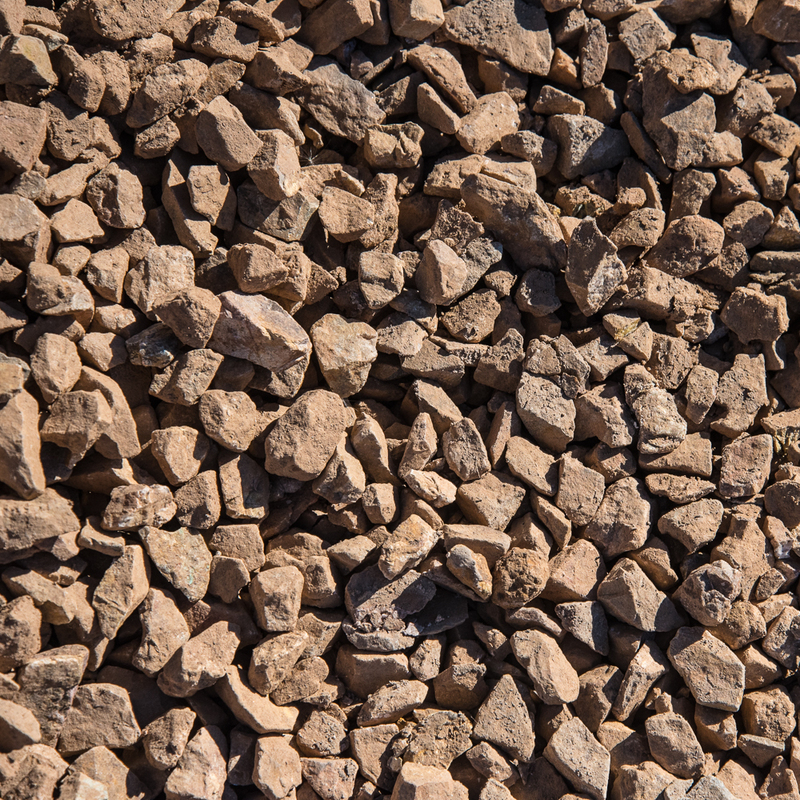 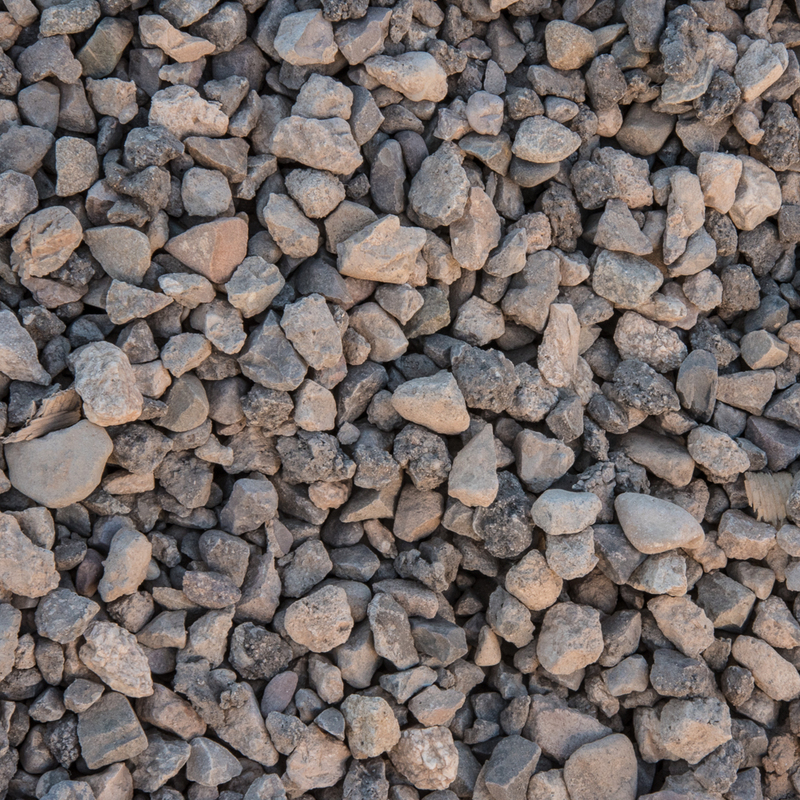 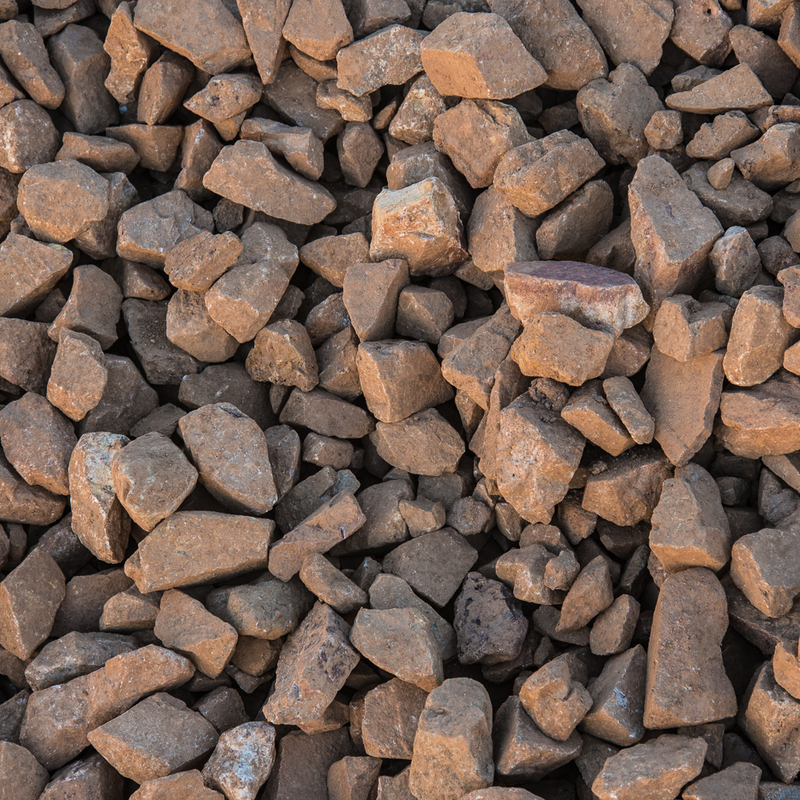 Generally consisting of larger grade aggregate, spread and compacted to provide a stable base for further layers of aggregates or asphalt pavement. 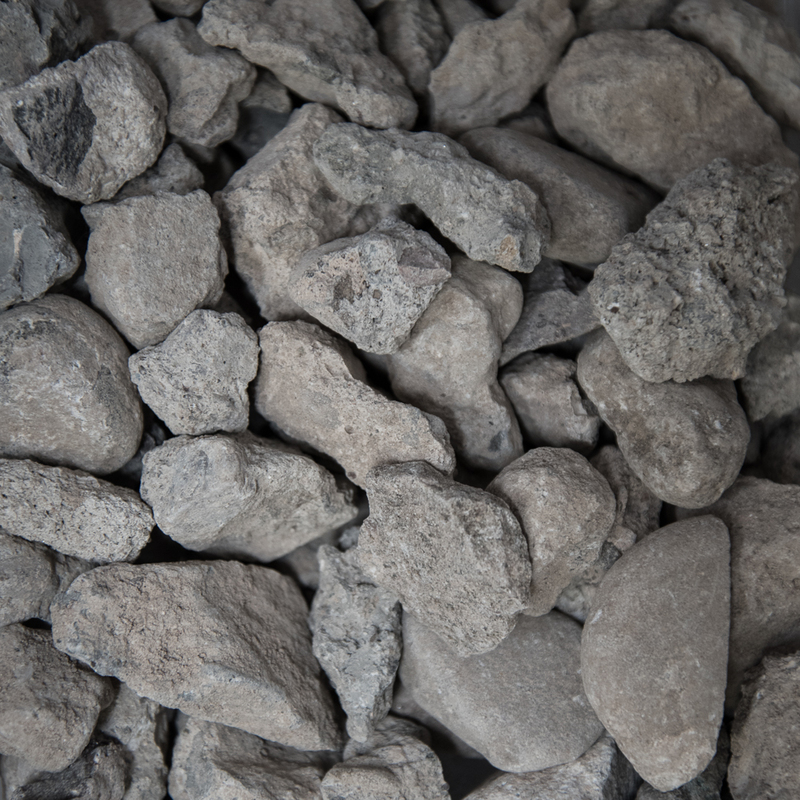 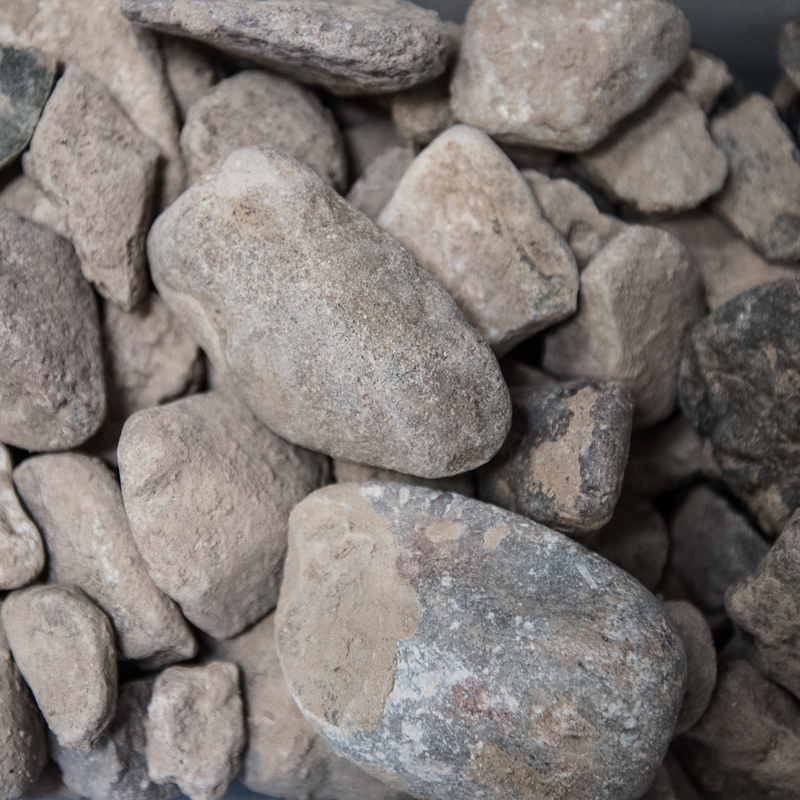 5/8”- 1” Concrete Rock $8.00/ton. 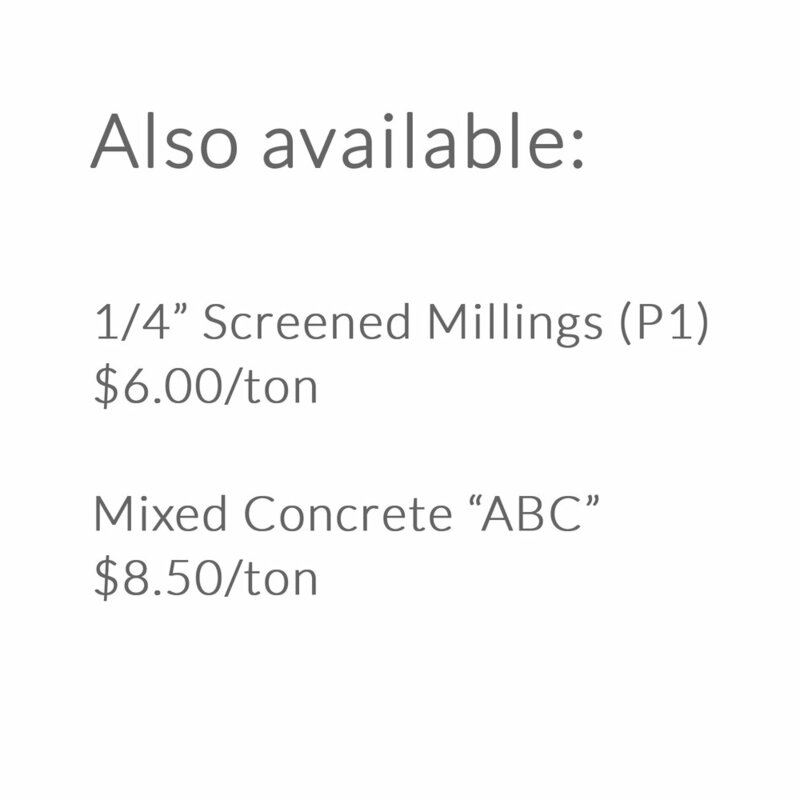 We would love to discuss your unique project needs, make material recommendations, and consult on delivery.